Mom's Emotional Letter About Caring For Foster Children Is Going Viral. How many times have you heard stories of foster parents sacrificing their homes, finances, and hearts for little ones that will inevitably be taken away from them? How many times has your heart crumbled as you thought “I could never do that”? Foster parent, Alyssa Short, has heard that line multiple times as she’s fostered kids. So, she took to Facebook to explain what it means to be a foster parent, and her message gained a lot of attention. 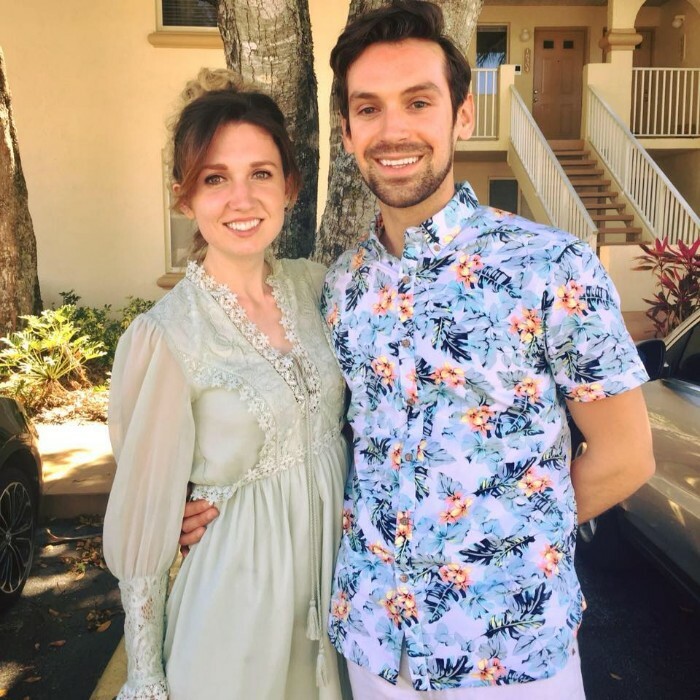 Alyssa and her husband are very active in their community church, and extremely passionate about foster care. 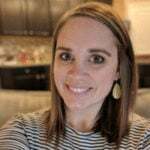 She often shares status updates, posts, and articles that demonstrate just how powerful it is to bring a child into your home with no expectation but to love them back to a place of peace. She included a photo of herself rocking one of her foster children in her arms. 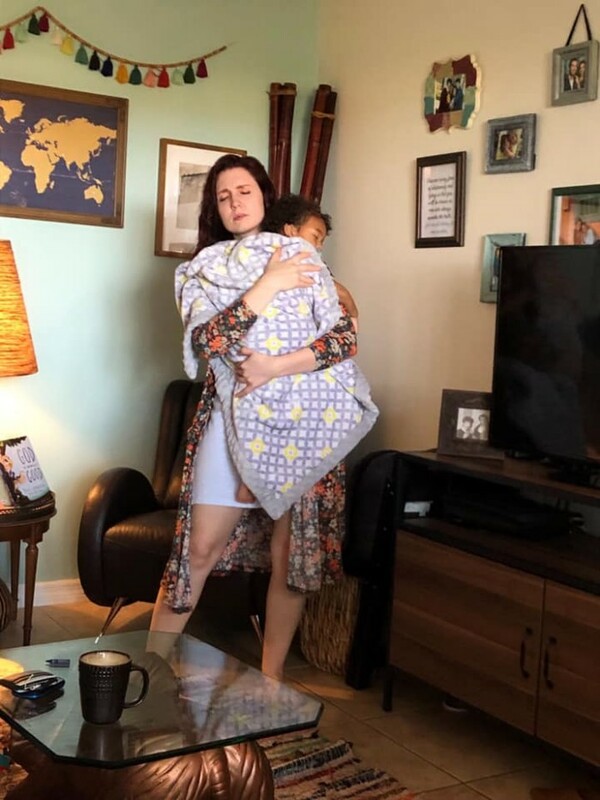 Looking at the picture below you might see a Mama rocking her child to sleep, but you’re wrong, that’s not what’s going on. I wish you could hear this picture. You see, this is a picture of the gospel alive and breathing in my living room, because what you don’t see are the 12 other people that were in the room the moment this picture was taken. You can’t hear the prayers of healing & restoration being spoken over this traumatized baby & you can’t feel the power of worship, the sacrifice of praise that was surrounding him with a peace so sweet that he crawled into my arms and fell asleep. The most powerful part of her message, however, was the end. “Will we get attached? Yes. Will it be hard? Absolutely. Will we grieve? Yes. But foster care isn’t for people who won’t get attached & won’t grieve…it’s for the people who will. 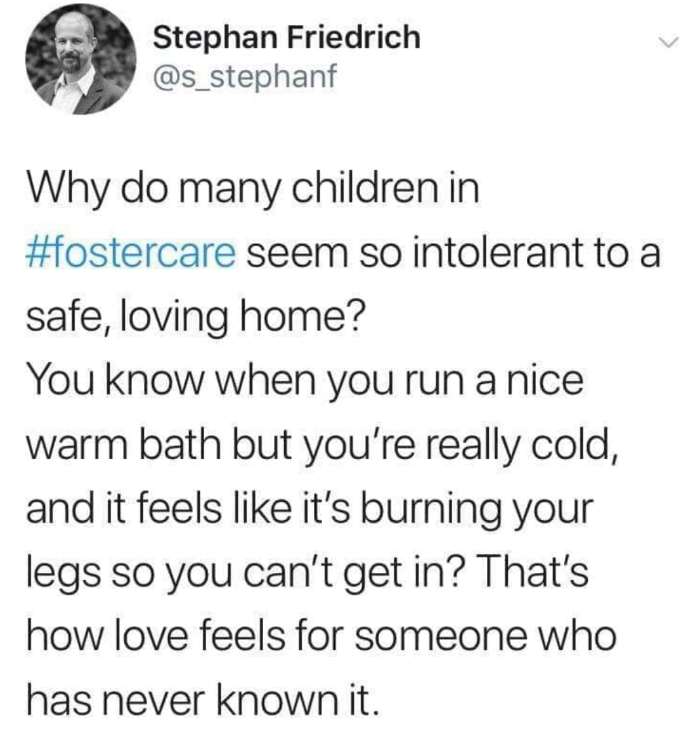 Because that is what this and every child who is a victim of insufficient care needs- someone who will get attached, to love them like their own, and yes…someone who will grieve. And that’s why Alyssa’s letter is going so viral. One person even said it was clear Alyssa had found her calling and we couldn’t agree more. More than anything, these children need to be loved. And her words are moving people to react. Feeling warm and fuzzy? Be sure to spread the love and perspective and share this with your friends!